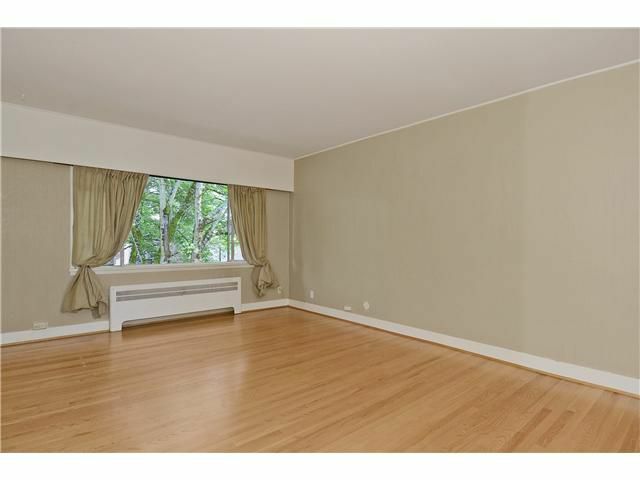 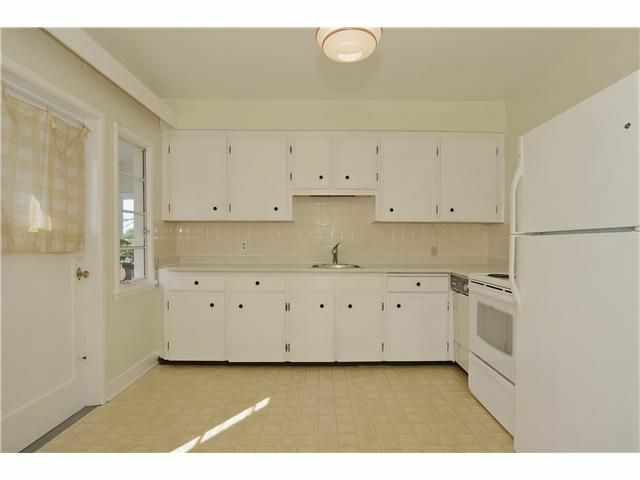 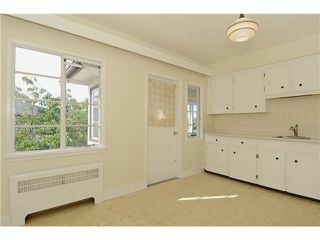 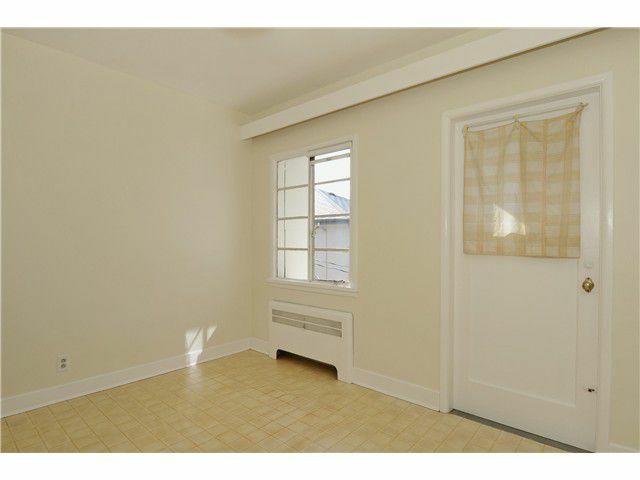 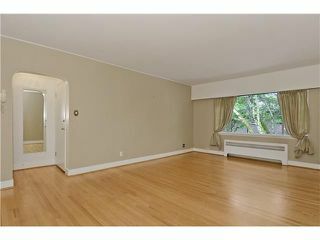 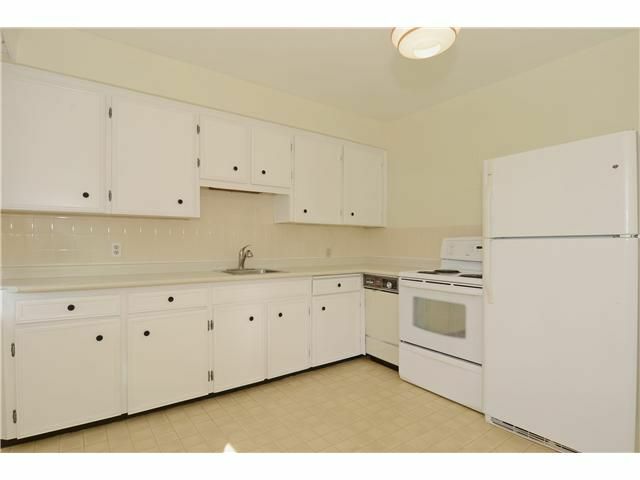 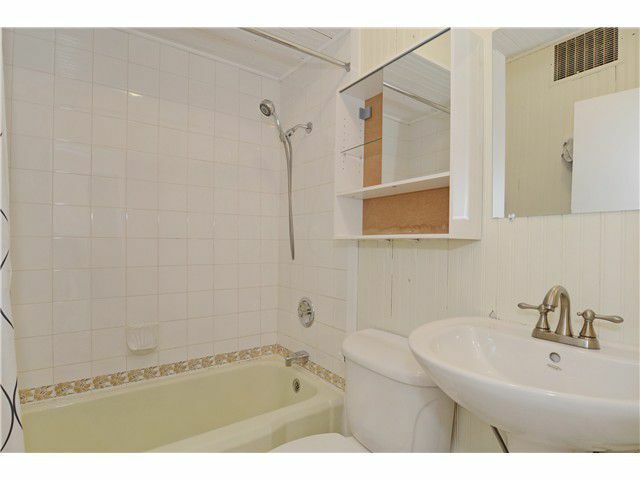 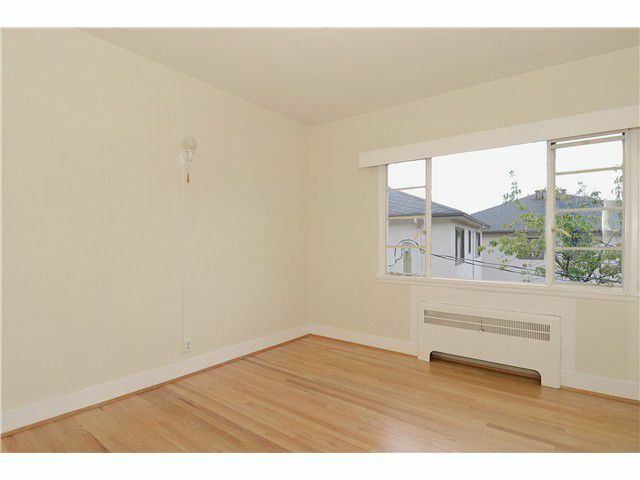 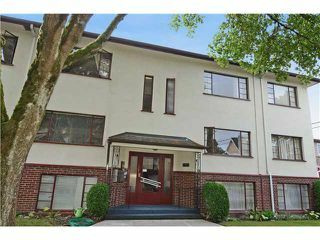 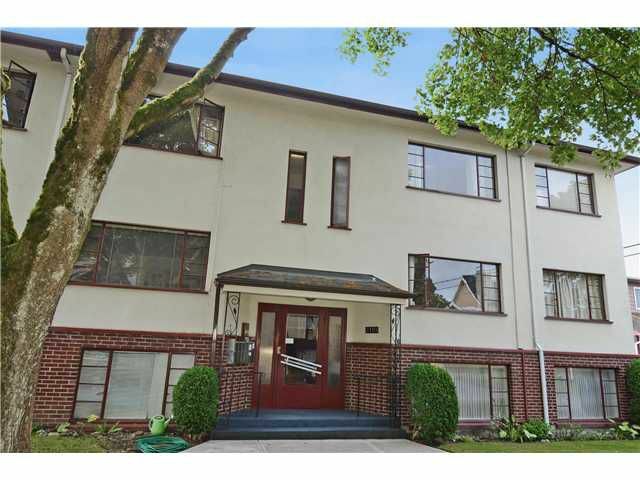 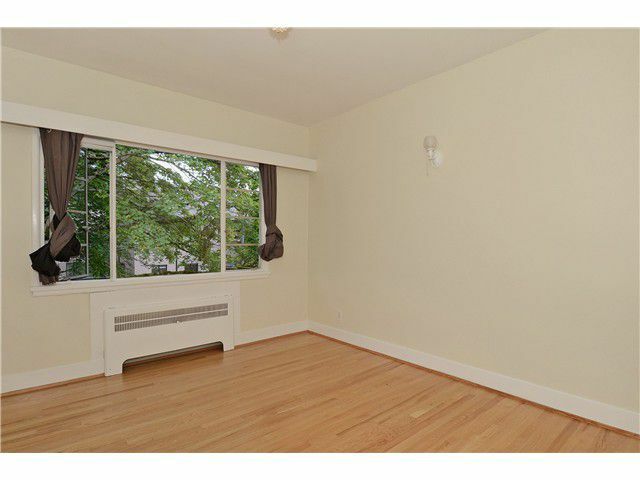 Spacious & comfortable 2 bedroom home in popular Kerrisdale. Quiet, top floor location with south and north exposures. 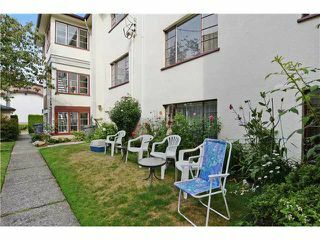 Separate rear entrance with back porch overlooking nice garden. Well managed adult oriented (19+) co-op building. 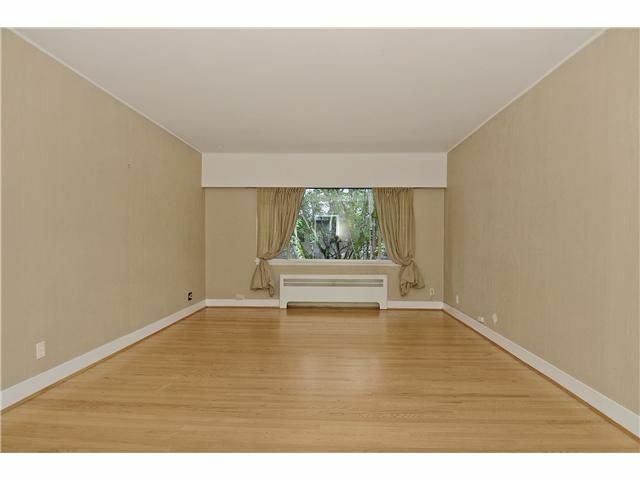 Stepsto shops, cafes, community centre & transit.